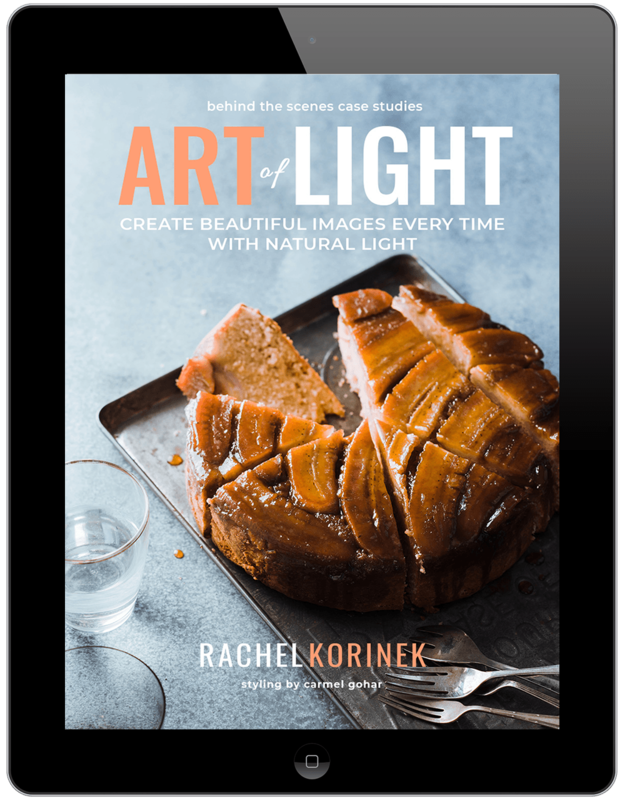 Nearly every single one of us will start our food photography journey at home and we’ll be faced with finding and manipulating light at home. In my experience from talking to creatives and photographers, this either goes one of two ways. We either love or hate the light that we have at home to shoot with. Light for photography requires something different to how we would utilise it for other purposes, like dining, read and lying in the sun (my personal favourite thing to do btw). 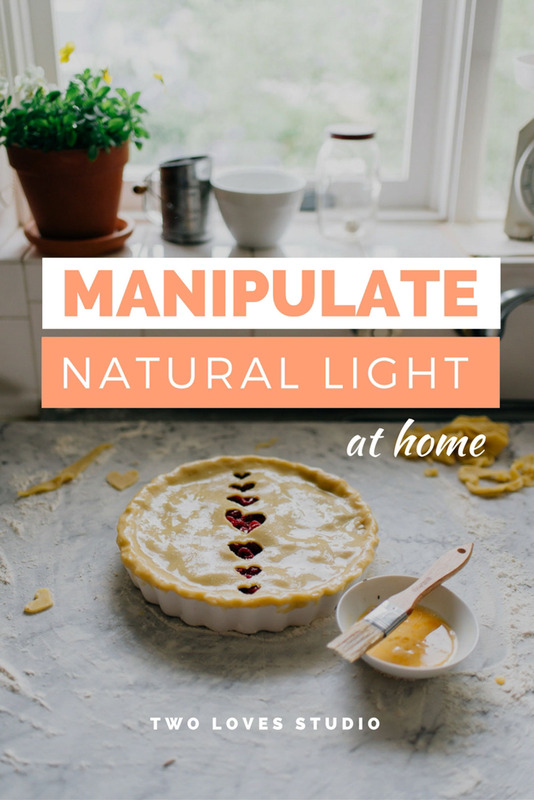 So when we start to manipulate light at home, we need to shift our thinking from how we would normally see it from a homemaker’s perspective. 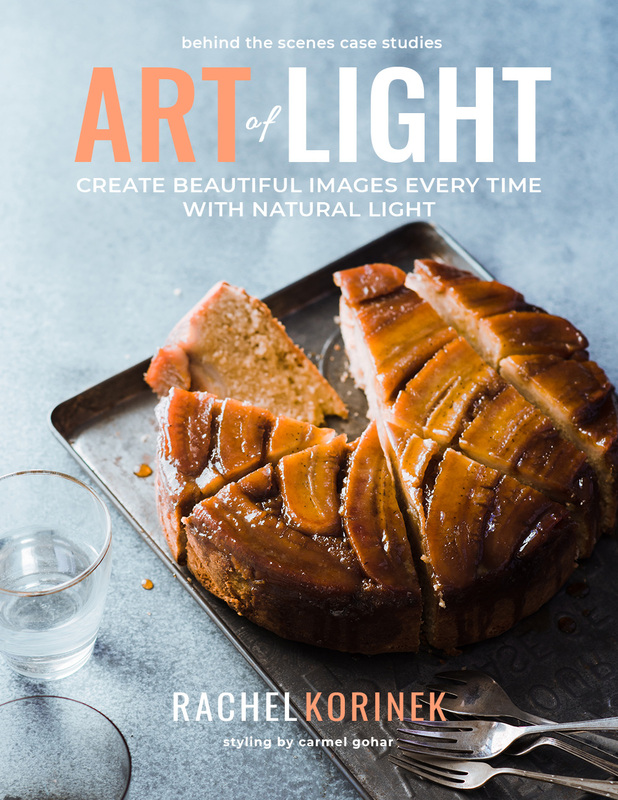 There is so much potential in all types of light for natural light photography and it’s waiting for you to discover it for yourself. The most powerful way to uncover the type of natural light that you have at home is to watch it throughout the day and throughout the seasons. I’m sure you’ve heard this before, but I ask you, have you actively done this? I wouldn’t be surprised if many of us said no because often we’re looking for a quick fix. You’d be surprised at how natural light can look and feel different when you observe it from a photography perspective. A lot of the time we just need to be mindful in order to see the potential in natural light. I take a few moments every day to notice the light around me. How the shadows are dancing, how defined they are, how long they are. Even to notice the temperature of how the light feels. Is there any reflections, or highlights. How does the light make things shine when it falls onto them. Natural light will also change depending on the time of day and even the time of year. Do you know how this changes your light at home? Have you ever noticed? I love how the winter light comes streaming directly through North-facing windows here in the Southern Hemisphere, (this is actually opposite for those in the Northern Hemisphere). 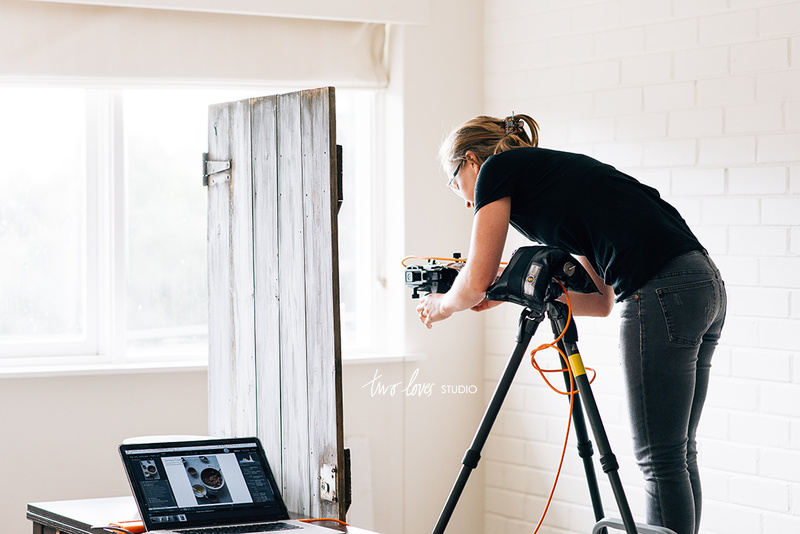 Behind The Scenes on how I use natural light with simple setups to create beautiful images every time. You don’t need a whole lot of fancy equipment to effectively modify natural light photography at home. In fact, sometimes we can overcomplicate our setups. There are so many inexpensive and reusable natural light modifiers at home that are lying around just waiting to be used! Manipulating aids for shaping your light at home is not that different to shaping it in a studio or on set. The concepts are the same, and you’ll actually have more manipulating aids around the house than you think. There are a few ‘must have’ manipulation aids when it comes to manipulating light. The purpose of a diffuser is to disperse light so that the light is now coming from multiple directions, creating a larger surface area of light. A diffuser is often used to create softer light, can be anything that is going to be placed in-between the subject and the light source that will disburse light. The most common being white fabrics or plastic, but it can also be netting and any shades of grey. 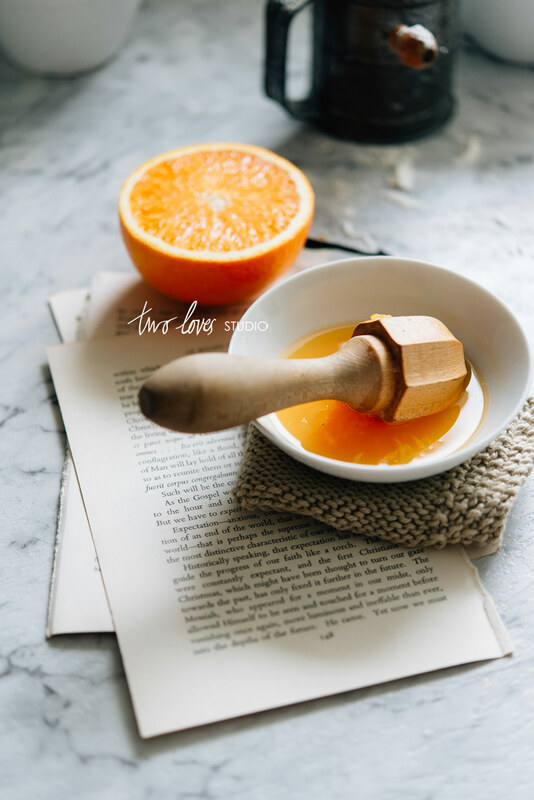 For natural light photography, diffusers will assist in turning hard and undesirable light into soft and airy light. Can be any shiny or reflective surface that is intended to reflect light back onto your subject or scene. It’s used to open up shadows and create more even light. Light isn’t the only thing that will be reflected, colour can also be reflected onto your subject, (depending on the colour of the reflector). Unwanted colour casts should not be used, so the most common reflectors are silver or gold to reflect cool or warm light, respectively. White is commonly used as a reflector, but black shouldn’t be ignored. There are times in which there is unwanted reflectivity and negative fill will be used. Fill light refers to light that ‘fills’ the shadow area and comes from other areas or light sources that isn’t from key light. Fill tools or aids can be any surface that reflects and bounces light. 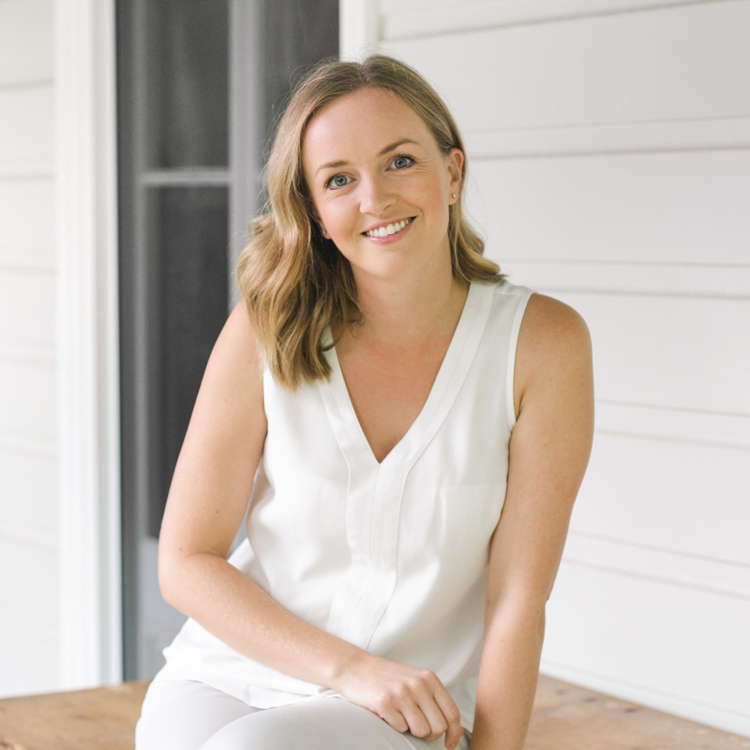 The most common thing that creates fill light in our homes is white or off-white walls. Fill light is commonly present in bright and airy work, and negative is present when more shadows, (and defined) shadows are needed. This can be dark and/or moody images. Negative fill is usually from dark surfaces, particularly black. These sound like simple tools that you’re probably already using, but the key to creating something different is your knowledge on how to combine the three tools. Shot with backlight from a South facing window in my kitchen. 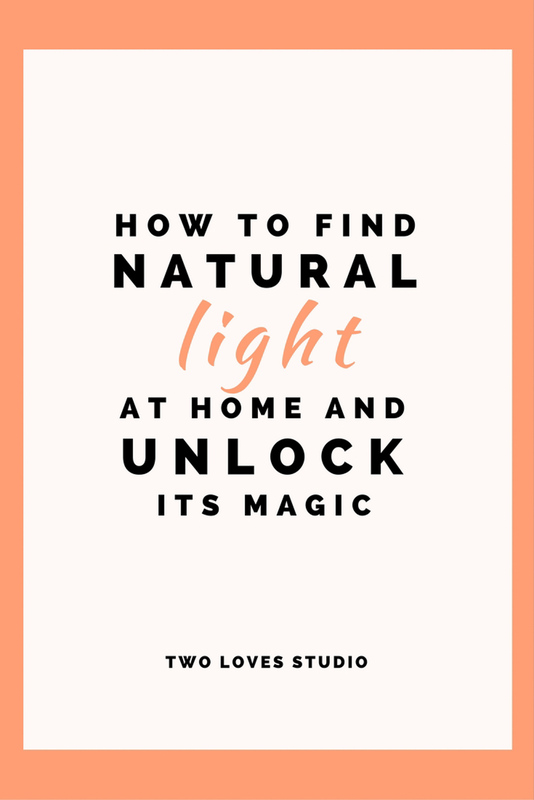 Most likely you’ve heard that the most common process for finding light at home is by exploring your house throughout the day to see how the light changes and evolves as the day goes on. That’s totally a great place to start. But there are more things that you will want to think about when it comes to finding your light at home. Think about the type of light you have. Is it coming from clouds or sun. Large or small windows? What direction is your light? Front, back, side or top-down lighting. Each direction of light has its strength and enhances different types of recipes. Observe how the light differ the closer or further you get from the source. Look at how the surroundings of the room you’re shooting in adds to the amount of light and shadows present. Even take a look at the type of shadows and length the light is creating. Natural light is predictable and unpredictable at the same time. There is always something you can do to unlock it’s magic. It’s waiting for you to discover it. Do you have trouble understanding and manipulating your natural light at home? Let me know and let’s troubleshoot together! 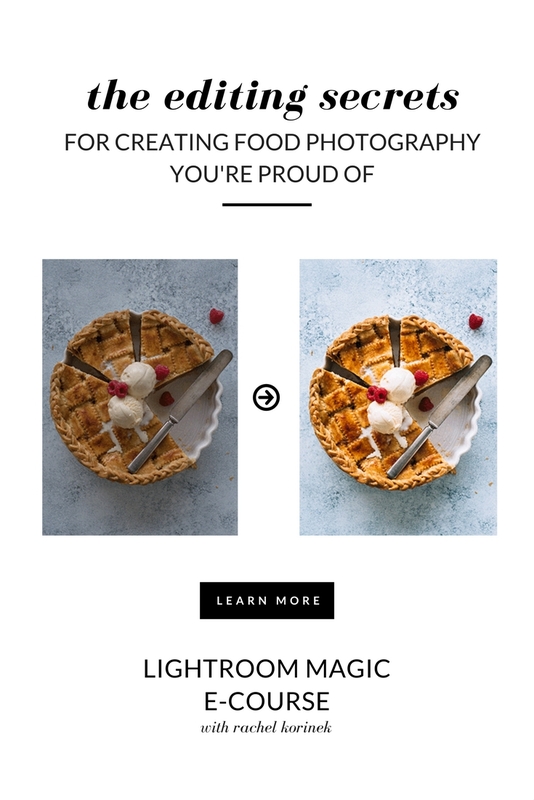 Hey Gulia, I actually have created my own editing system and packaged it into one course called Lightroom Magic. There are some good points in that article, but it’s very entry level. What kind of advice are you looking for? Mostly editing? Thanks to the great tips I learned from your site, I feel more confident in lighting food. My confidence soared when one of my images won first place in the food category at a local juried exhibition. Thank you for “speaking my language”.